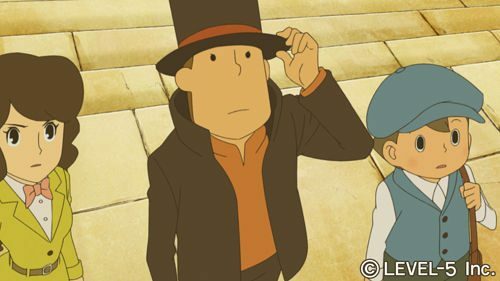 Developer Level-5 has filed a new trademark in North America for Professor Layton and The Miracle Mask. 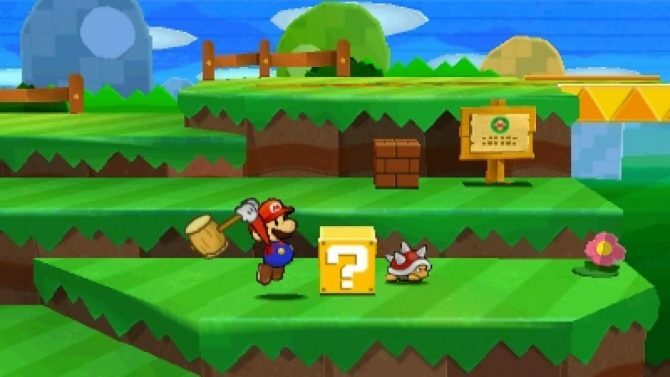 The Nintendo 3DS game has already been confirmed for European release this Fall and has been available in Japan since early 2011. It seems very likely that the game will be released in the US at this point, especially considering the developer seems to have a trend for filing trademarks shortly before E3 and revealing them properly at the event. 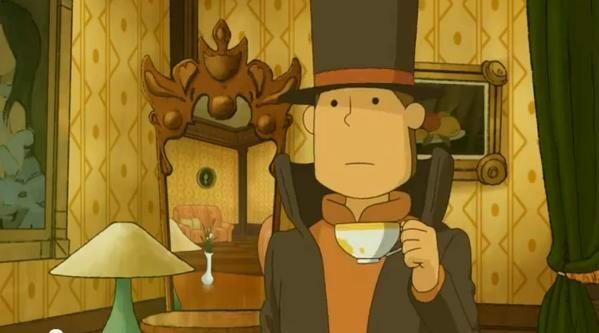 I’ve always been drawn to the unique art and quirky characters of the Professor Layton series, but I’ve never actually had the chance to play one. 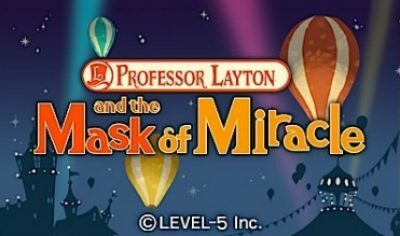 I’ll definitely be checking Miracle Mask out if and when it comes out.